August 31 2017 Cerro Grande Mining Corporation Announces its Third Fiscal Quarter Ended June 30, 2017 Results Compared to the Same Period in 2016 and for the Nine Months Fiscal Period Ended June 30, 2017 Compared to the Same Nine Months Period in 2016. July 05 2017 Cerro Grande Mining Corporation Announced the Conversion of its Convertible Debentures which were issued on December 7, 2016. 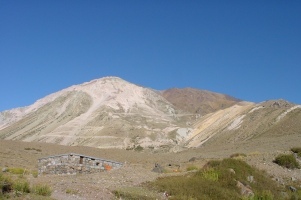 June 02 2017 Cerro Grande Mining Corporation Announced that its Wholly Owned Subsidiary, Compañia Minera Pimenton, has Filed for Voluntary Bankruptcy Under the Laws of Chile. May 31 2017 Cerro Grande Mining Corporation Announces its Second Fiscal Quarter Ended March 31, 2017 Results Compared to the Same Period in 2016 and for the Six Months Fiscal Period Ended March 31, 2017 Compared to the Same Six Months Period in 2016. 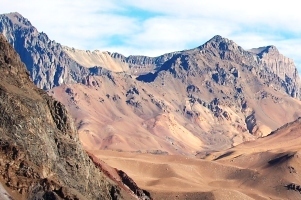 Cerro Grande Mining Corporation is a exploration company focused on acquiring, exploring, evaluating and developing new gold, copper and industrial mineral properties in central Chile..